MOSD educators, Audiologists and Speech-Language Pathologists have over 150 years of experience with deaf children. A cochlear implant is not a hearing aid. A cochlear implant is an electronic device designed to assist severely to profoundly hearing impaired children and adults who gain little to no benefit from hearing aids. It allows patients to hear by direct electrical stimulation of the auditory nerve (bypassing the damaged inner ear) and transmitting a signal to the brain for processing. A cochlear implant does not restore normal hearing. Instead, it can give a person a useful representation of sounds in the environment and help him/her to understand speech. Watch a short video of how a cochlear implant works here. The audiologists at MOSD have provided mapping services to over 100 cochlear implant patients and have over 20 years of combined CI programming experience. MOSD audiologists, Dr. Elizabeth Domico, Au.D. 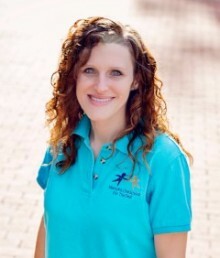 and Dr. Becca Smith, Au.D., provide services to MOSD dayschool children as well as pediatric and adult clients through our outpatient clinic. Our audiologists program all three FDA approved manufacturers (Advanced Bionics, Cochlear, & Med-El.). 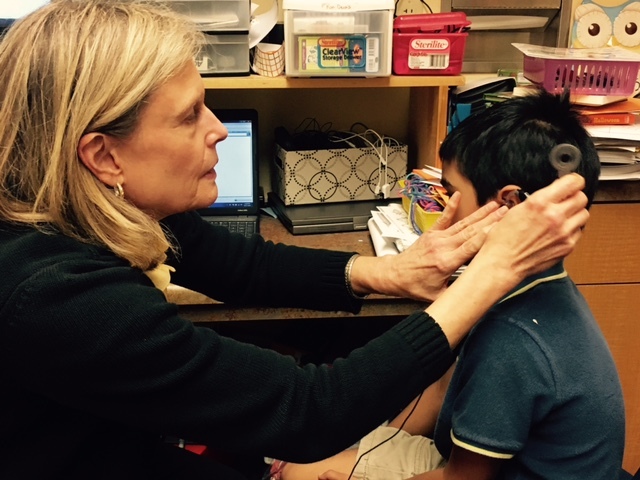 On-site cochlear implant programming at MOSD is especially beneficial to our preschool children. MOSD students receive cochlear implant mapping and monitoring on site. It allows the teachers, speech language pathologists, and the audiologists to evaluate and refine a child's speech processor program to achieve maximum benefit. Many of these children are experiencing hearing for the FIRST time in their lives. 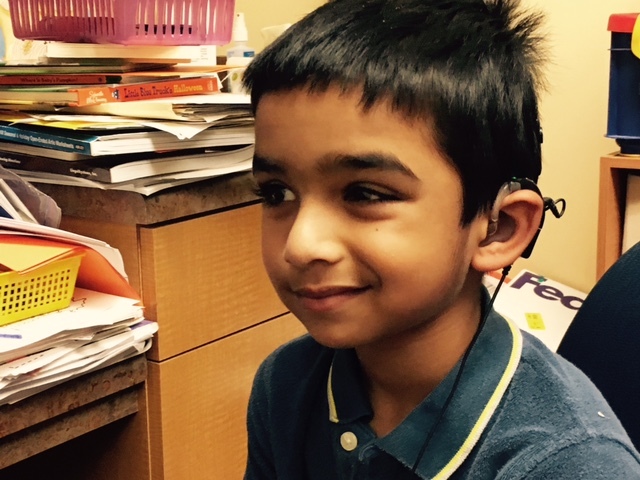 During these sessions, children learn to use the auditory information provided through the cochlear implant in order to learn to listen, and to talk. This miracle is not the result of the implant alone. Specialized training is needed to enable these children to interpret the new sounds which they hear. Cooperative planning between the medical and educational settings is essential in assuring the success of these children. 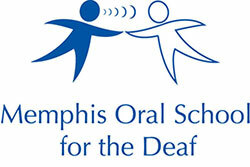 Memphis Oral School for the Deaf is committed to providing educational resources to the medical community and providing each child with a world class auditory-oral education. In 1990, the FDA authorized cochlear implantation for children with severe to profound hearing loss. Currently, children as young as 12 months of age receive cochlear implants, usually in both ears. The cochlear implant bypasses the damaged area of the inner ear, directly stimulates the auditory nerve and provides hearing sensations to those deaf children who do not benefit from conventional hearing aids. 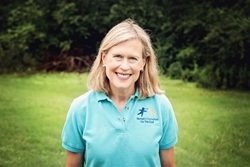 Memphis Oral School for the Deaf can provide educational back-up and outreach services to any child with a cochlear implant in the Mid-South area. Cochlear implant mapping and monitoring services are also available on an out-patient basis for children not attending MOSD. 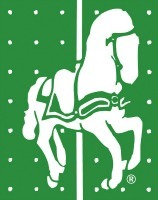 We are committed to providing educational resources to the medical community.